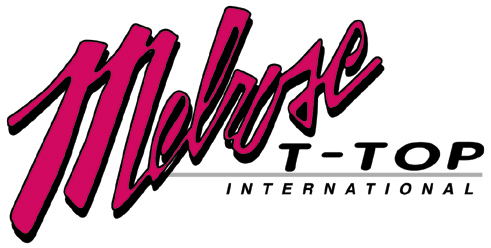 About Us - Melrose T-Top has proudly serviced the Corvette market with restoration and performance parts since 1983. Incorporating reliability, excellent customer service, and top quality parts, Melrose T-Top has secured its place in the Corvette aftermarket as the premiere GM licensed manufacturer of Corvette t-tops and roofs. 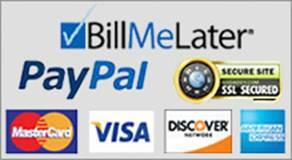 Please stay a while and browse our catalog. 30 years of growth has fueled the addition of many new parts specializing in: T-Tops, Roofs, Headlight, headers and exhaust, weather stripping, power steering, washer wiper, clutch, and much more. Family owned and operated with pride since 1983. Mission Statement - Our goal is simple. In this era of overnight pop-ups Melrose T-Top will disengage itself from this climate by performing 3 simple tasks: Fast shipping by stocking what we sell, Knowing what we sell, and standing behind what we sell. Customers should know when they call us that we will have the ability to answer their questions in full and be ready to ship what they need. Our Roots - Melrose found its humble beginnings in a 4 stall body shop operated by Dave Wiehle, in Melrose Park, IL. One of the four stalls was often occupied by a Corvette which eventually presented Dave with the realization there was a need for aftermarket t-tops. Already versed in fiberglass repair he created some molds and began forming plastic t-top replacements. Now, 30 years later, Melrose holds multiple licensing agreements through GM restoration parts and continues to grow it's brand through customer satisfaction. 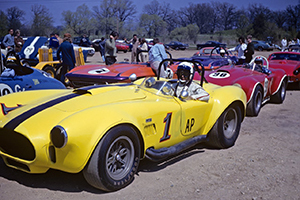 Melrose became involved in the late sixties when owner Dave Wiehle worked as crew chief on McLarens and Lolas in the super horspower CanAm Series. 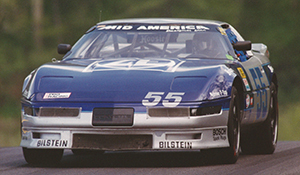 During the early nineties, Melrose father and son team, Dave and Chris, set multiple records and competed in the SCCA, ASA, NASCAR REMAX, Touring Challenge For Corvettes, and World Challenge racing circuits throughout the United States and Canada. Since then racing racing has become an integral part of the business. Products became perfected through racing on the track, and not just a theory on paper. Our personal involvement with every aspect of the business -- be it at the track or on the phone -- has consistently turned new customers into lifetime customers.